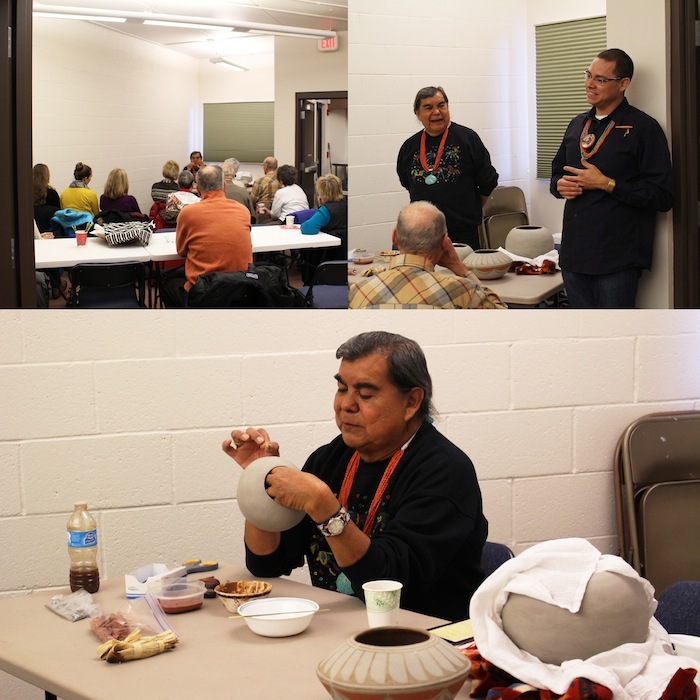 Artist demonstration with Santo Domingo potter Robert Tenorio. 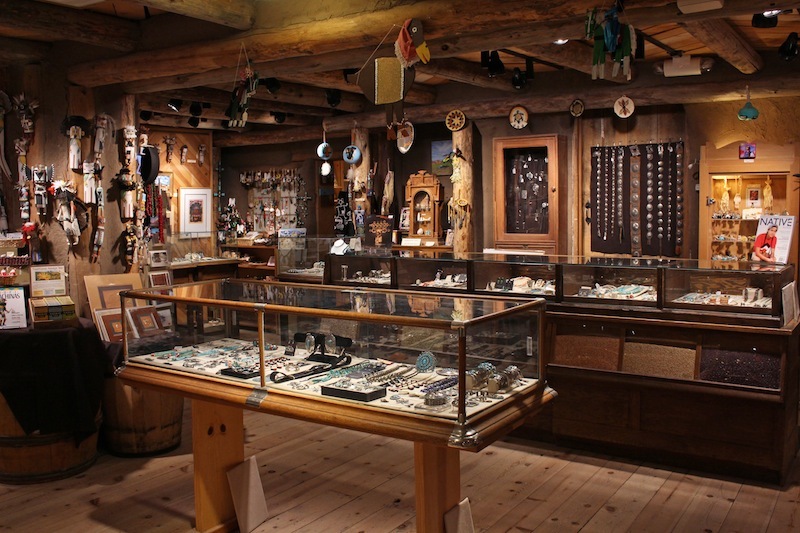 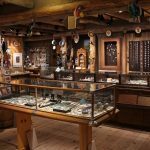 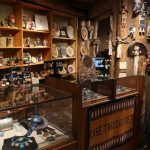 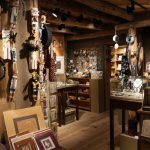 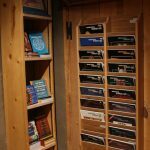 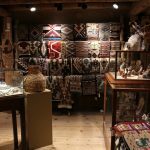 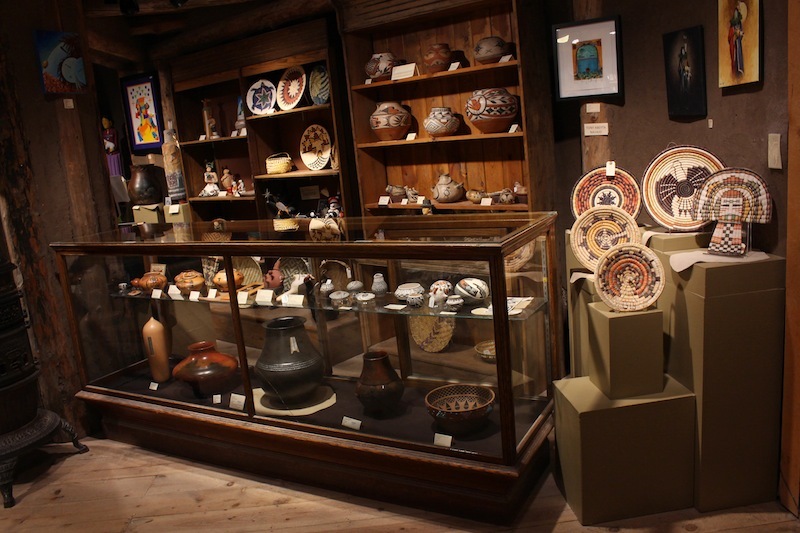 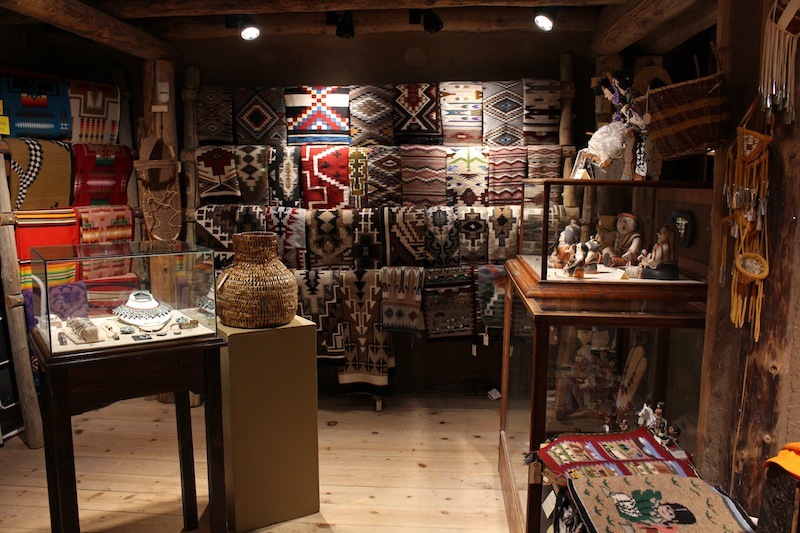 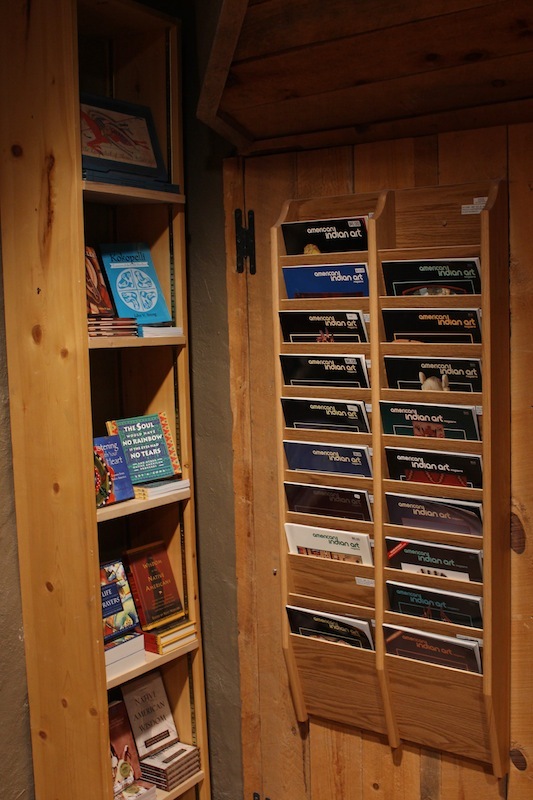 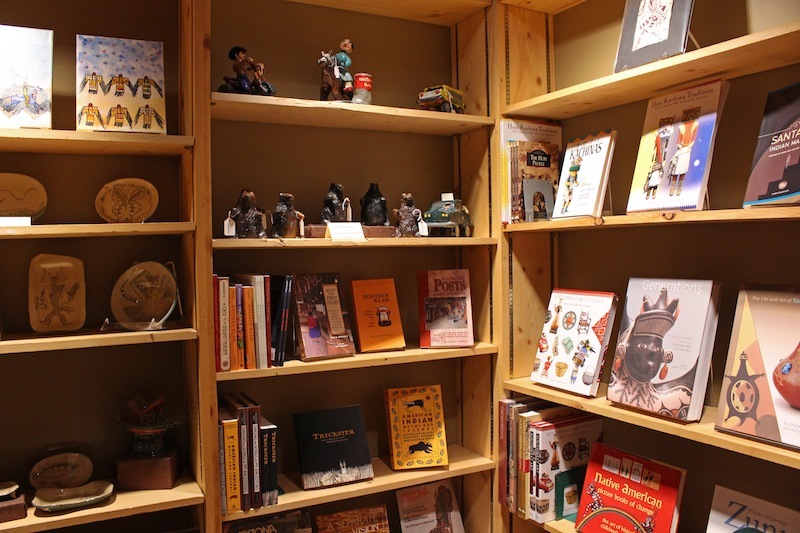 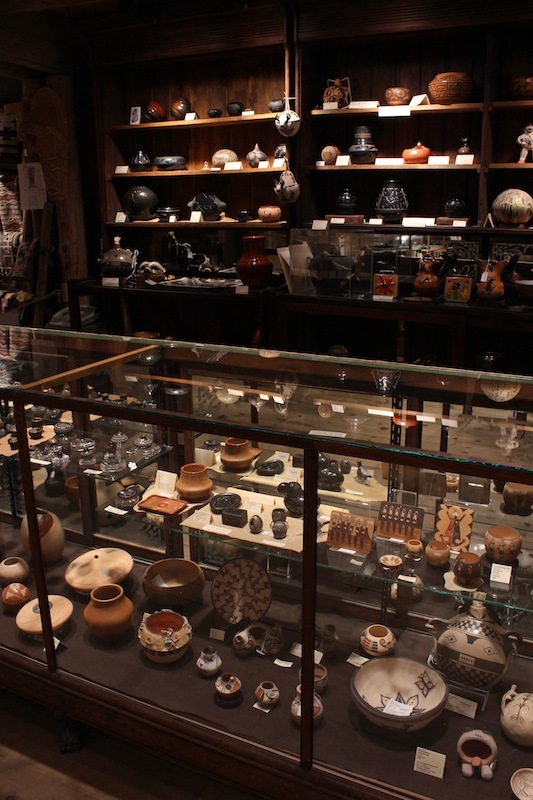 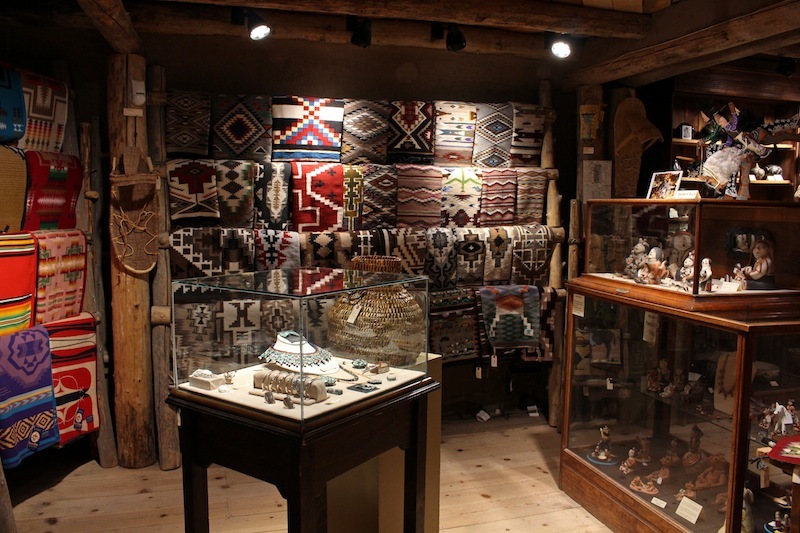 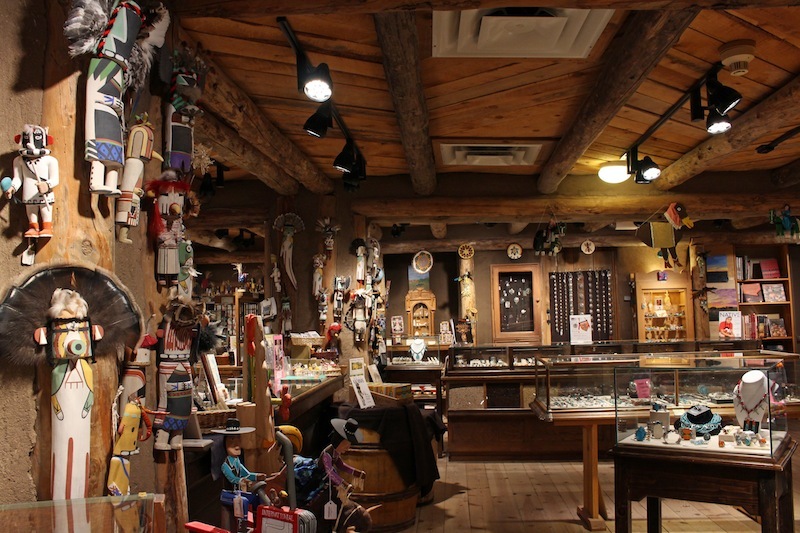 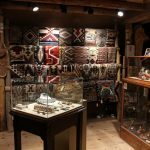 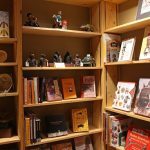 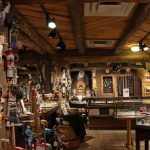 The Case Trading Post, the Wheelwright Museum’s sales shop, was built in 1975 as a replica of a Navajo Reservation trading post with a generous donation from W. Lyman Case in memory of his wife Margaret Menough Case, a former trustee of the museum. 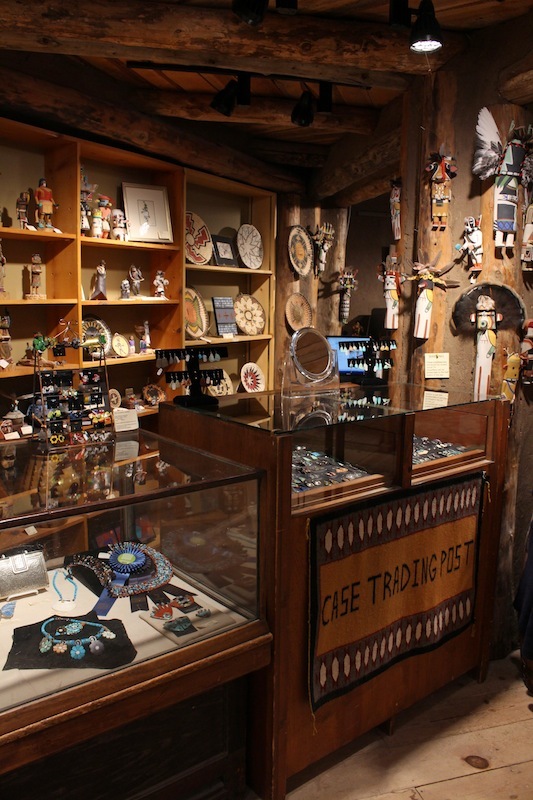 The Case Trading Post team is comprised of CTP Manager Ken Williams; sales associates Virginia Bixler, Patricia Brown, and Constance Campbell; staff members Lynn Macri and Neebinnaukzhik Southall, and a dedicated group of volunteers. 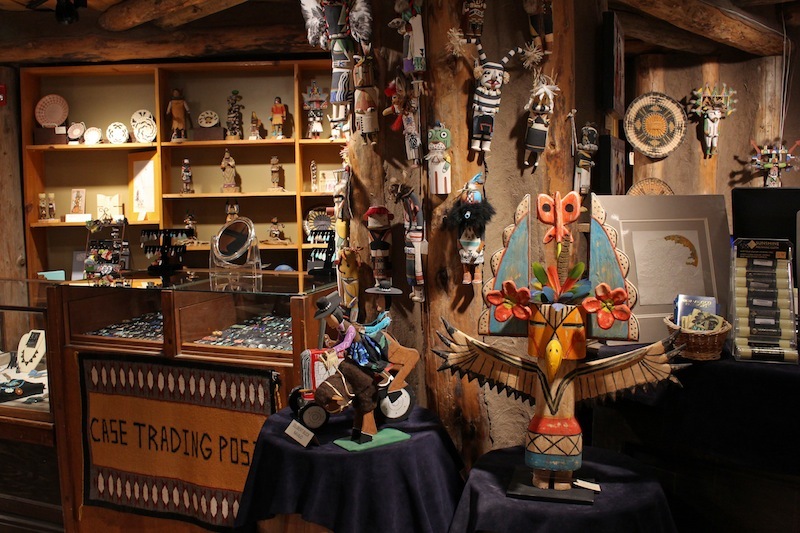 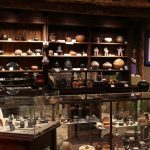 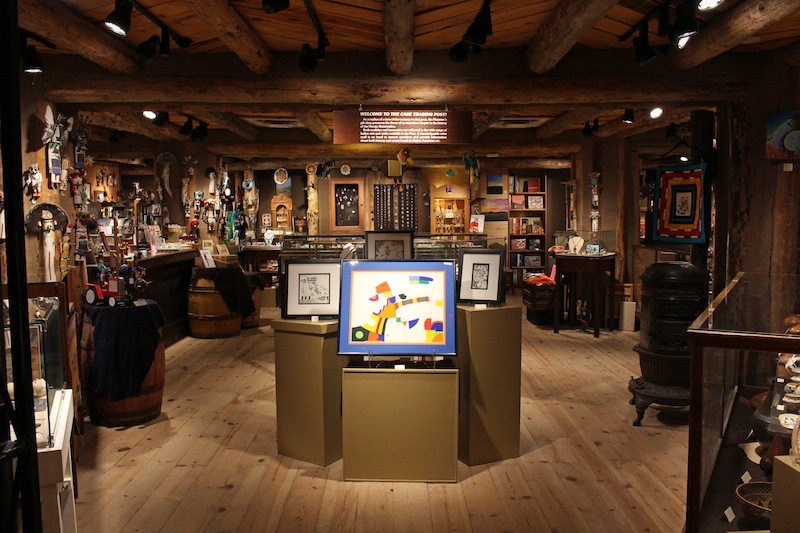 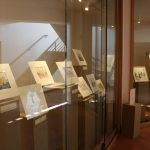 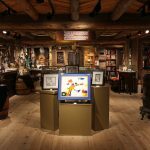 The Case Trading Post hosts special events during the year, including artist demonstrations, sales exhibitions, book signings, and talks. 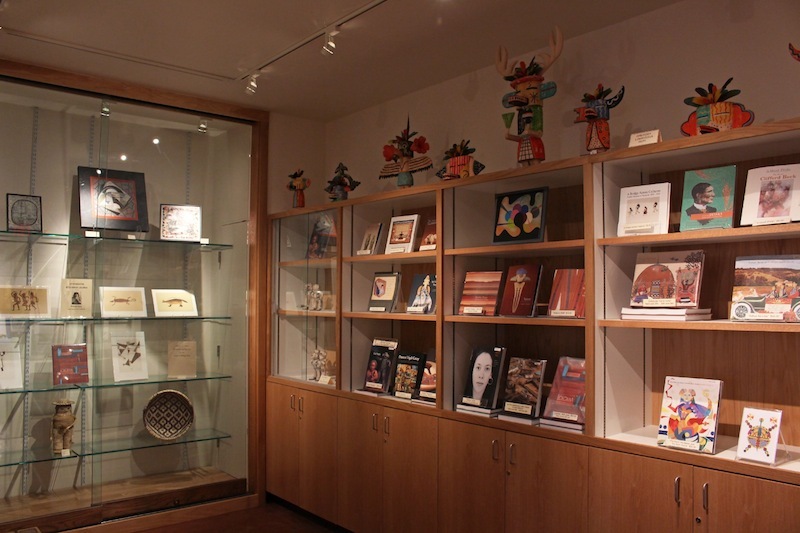 In the latter half of August, while Indian Market week is taking place downtown, we hold our annual “Old Friends, New Faces,” a multi-day event showcasing works by featured artists. 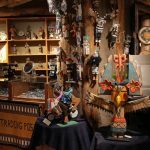 View the listing of upcoming events at the Case Trading Post. 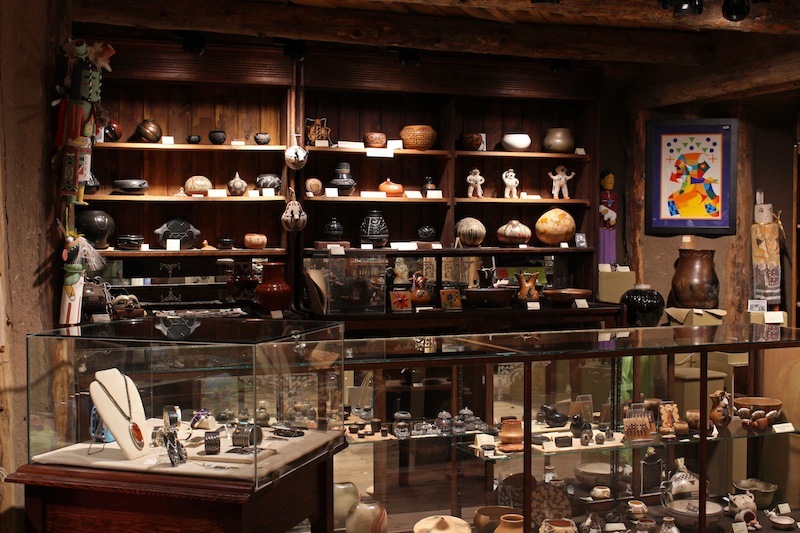 Our knowledgeable Case Trading Post Manager Ken Williams periodically features especially striking and notable works of art that come through the Case Trading Post as part of his Manager’s Selections. 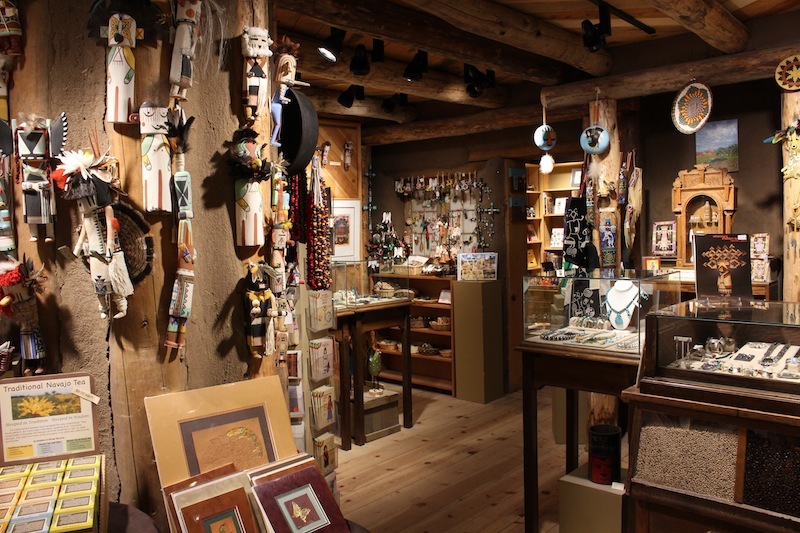 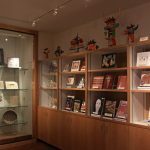 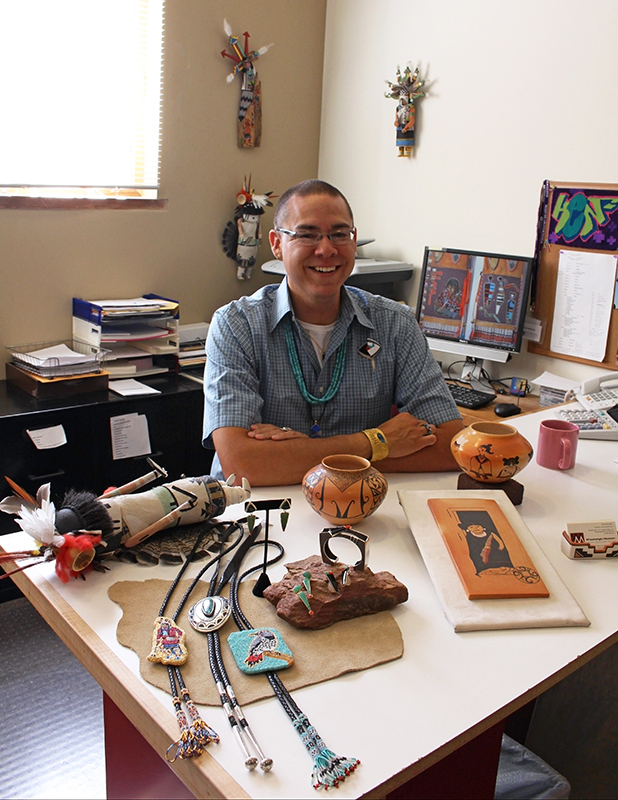 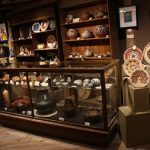 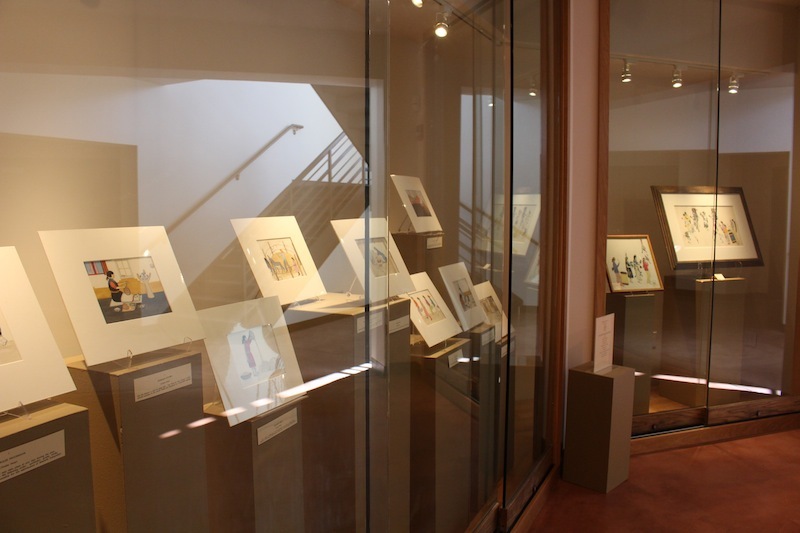 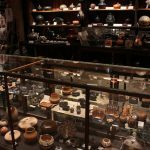 The Case is proud to carry work by many highly respected artists in the Native art world, and a number of items we carry include works made especially for the Case Trading Post.